The Estetica generation takes ergonomics and comfort to a new level. 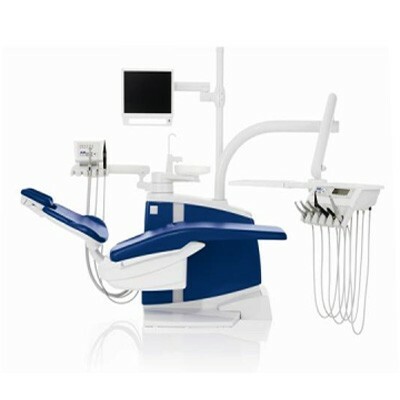 The E70 is based on the revolutionary suspended chair approach, which gives a suprising amount of legroom for both you and your dental team. Click the button below to add the Kavo Estetica E70 Dental Chair Package to your wish list.